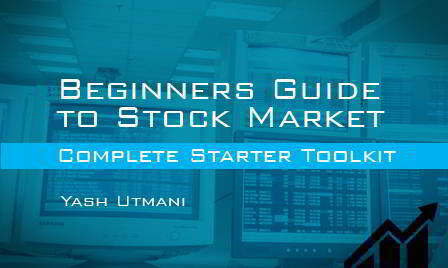 Stock Market for Beginners - Complete Starter is a perfectly designed course, which aims to teach you the basics of Stock Markets, Technical Analysis, analysis of Financial Statements as well as value investment strategies. 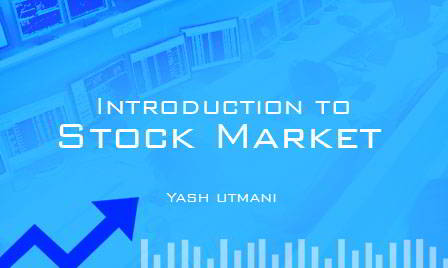 It will help the students to gain a clear understanding of the basic terminologies of Stock Market, various facets of Financial Statement, various concepts of Technical Analysis, such as different types of charts, gap analysis, support & resistance, Bollinger bands, etc, and value investment strategies undertaken by famous value investors. After going through this combination of courses, the participants will gain knowledge on the basics of stock trading, stock indices stock exchange, financial intermediaries, as well as common size analysis and ratio analysis and finally value investing strategies. 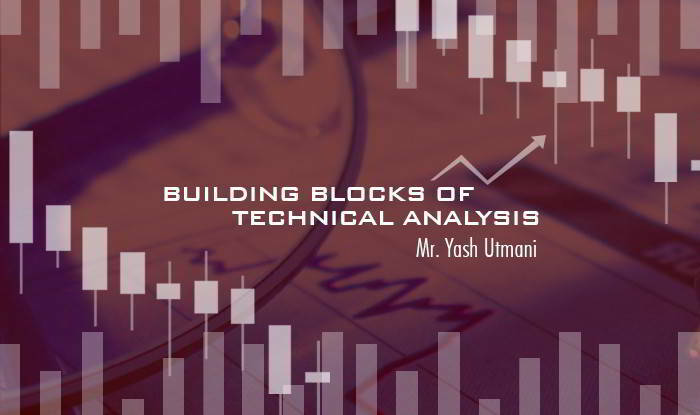 They will also learn about the practical application of various technical analysis techniques in the financial market. The details of some of the favorite trading platforms of the instructor will also be shared with the learners. They will also be able to develop their own investment framework to check whether a stock is a value stock or not. To develop a complete investment evaluation framework to check value stocks. To identify and determine whether a business is undertaking any shady accounting practices or whether it can sustain its growth, etc. This collection of courses is suitable for beginners/investors new to the stock markets. It is also beneficial for anyone who wants to apply technical analysis for making a suitable investment or trading decisions. Any individual wanting to analyze the financial statements of a company for stock investment will also be greatly benefited from this combination. 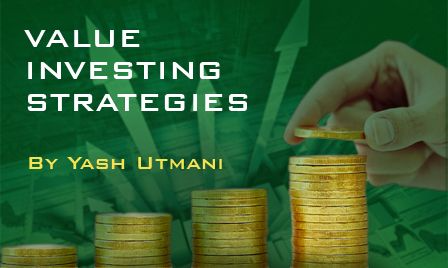 It will also greatly benefit individual looking to earn a consistent return from value investment strategies as well as individuals looking for an investment evaluation framework.